MILITARY DIRECTORY (1923-1925) Cortes were dissolved and the Constitution was repealed. Political Parties became illegal and labour movement was surpressed. 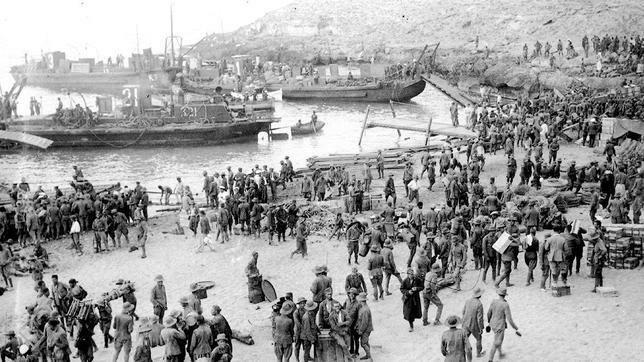 The Alhucemas landing marked the defeat of Moroccans in 1925. CIVIL DIRECTORY (1925-1930) The victory in Alhucemas and the economic boom kept Primo de Rivera in power until 1929 when the effects of the Wall Street crash increased unemployment rates and opossition to Primo de Rivera grew forcing him to resign. 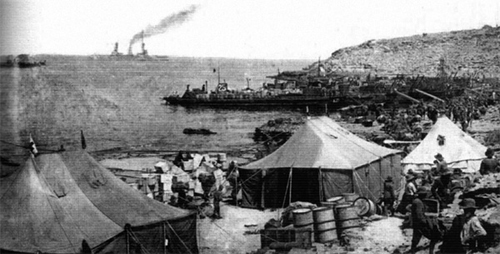 Alfonso XIII tried to implement a Parliamentary system under the leadership of General Dámaso Berenguer and Admiral Aznar. 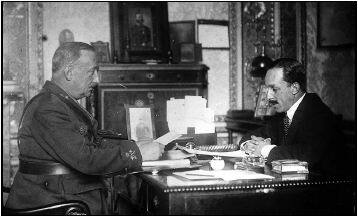 However , Alfonso XIII had lack of support due to the fact he maintain the dictatorship. Then the Republican victory in local elections in 1931 forced Alfonso XIII to go on exile and the Second Republic was declared.